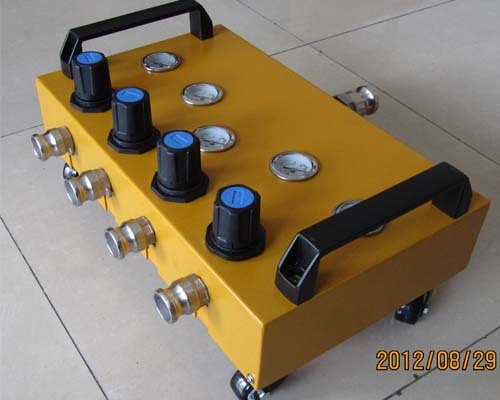 Air control console, one piece, with four small wheels, can move it easily. 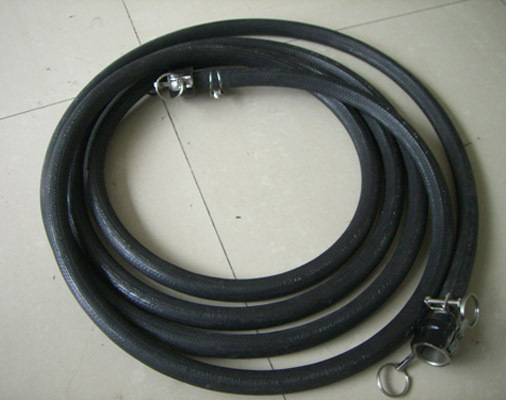 Main air tube, one piece/ 30 meters long. 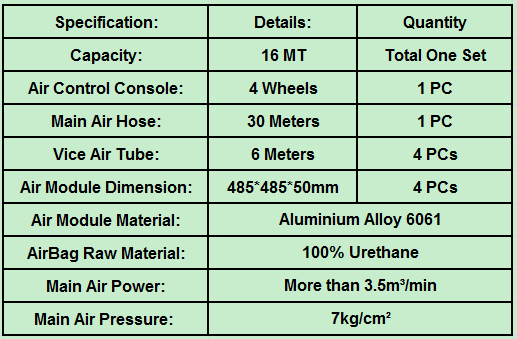 Air module, four pieces, the dimension is 485*485*50mm, One Air Module capacity is 4.0 T.
The main air tube and the vice air tubes length can be customized as demand. 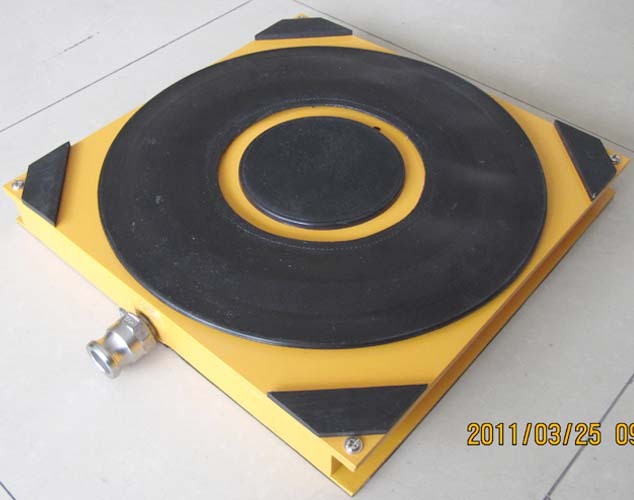 Air Bearing Casters also named Air Casters, Air moving skates, air rigging systems etc. 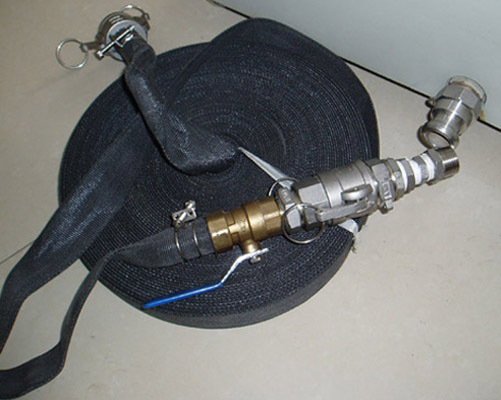 Air Casters is a pneumatic device which offers a thin film of air between the load and the floor surface, which is easier and safe transport of various types of loads. Finer Air Bearing Casters have a high reputation for durable quality, Our airbags raw material is urethane which with superior wear resistance. 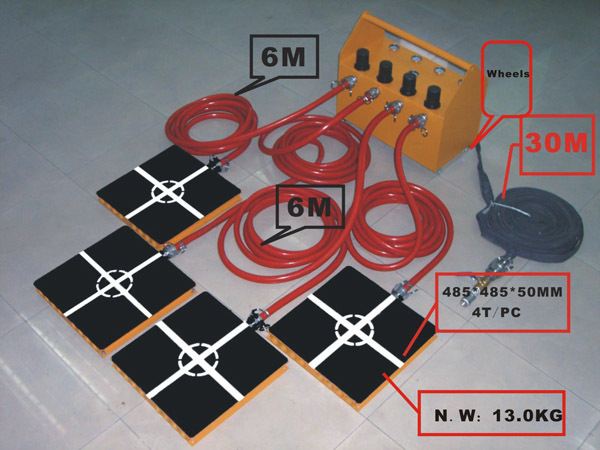 The air film between the load and the floor surface let the heavy-duty equipment virtually friction-free and omnidirectional movement. Finer Air Casters works on a smooth floor, with no rubbish, no water, no gap, the thin air film let the workers move the heavy duty loads in any direction. 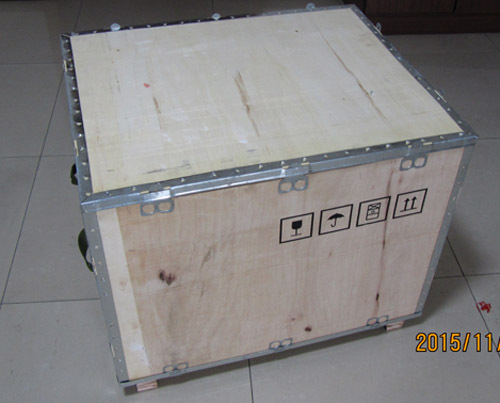 Finer Air Moving Skates Capacity from 10 Tons to 60 Tons, with four or six air modules. Can be customized as demand. Want to get a price of 16T Air Bearing Casters?